I don’t often link to other blogs, but when I read this I couldn’t but think my mind had been read. So many people give Bryan Singer’s Superman Returns film a bad rep, but for me it was a great film. 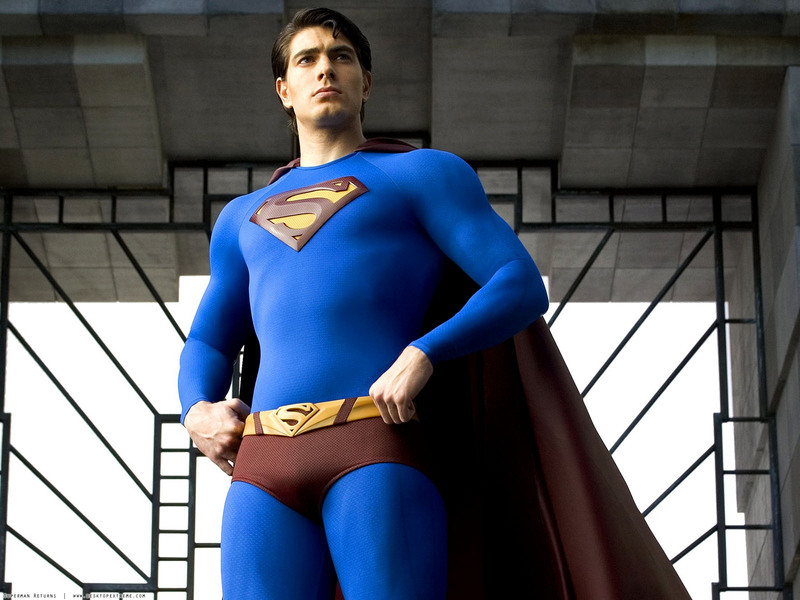 Yes it had a lot to live up to from the earlier Supes films, but Singer did a good job and Brandon Routh was a brilliant Superman. This blog does flag what was wrong with the film too, and whilst I loved it there is always going to be something wrong with a film (you can’t please everyone) and I, again, agree with the points here. As soon as I heard that Kate Bosworth had been cast I knew she would not be the Lois Lane we were hoping for. Amy Adams, however in the upcoming Man of Steel is a different story!